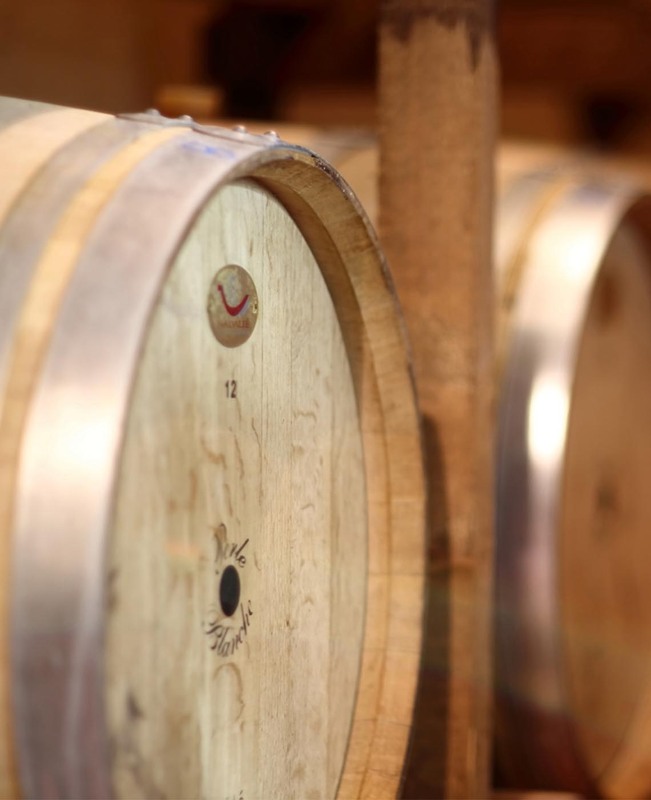 Established in 2013 by Julia Bazigos, Kefalonia Wine Tour brought innovation in Kefalonia winery and alternative tourism, offering both public and private touring options. 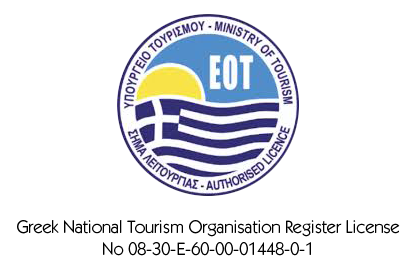 We are fully licensed and certified by the Greek National Tourism Organization and our vehicles and drivers meet all the necessary safety requirements of the Ministry of Transport. 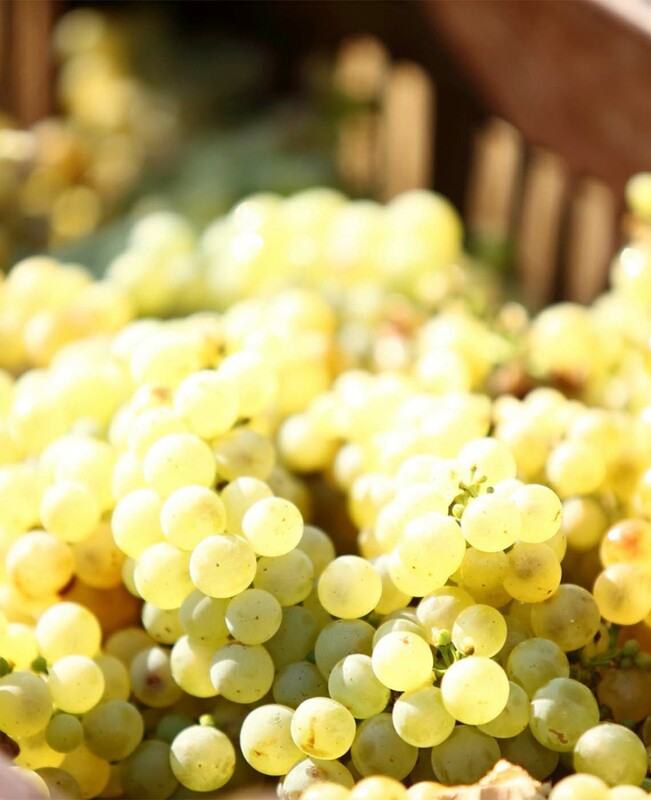 Kefalonia Wine Tour pursues environmentally sustainable practices in all facets of its operation.